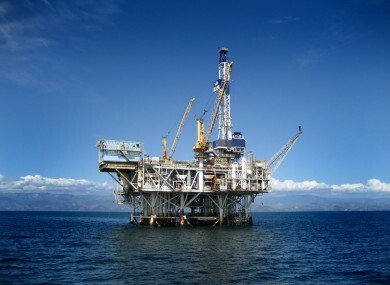 “AN EXPLORATION COMPANY with rights to explore an area off the west coast of Co Kerry claims the field has shown the potential to hold hundreds of millions of barrels worth of oil. 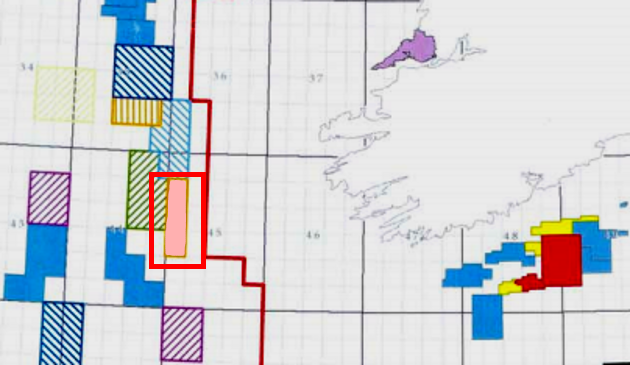 Petrel Resources says the site in ‘Quad 45′, about 100 kilometres to the west of Valentia Island, has “the capability to hold several hundred million barrels of in-place oil”. The site was authorised for exploration in 2011, when 13 various sites in the Porcupine Basin off the west coast were offered for new ventures. 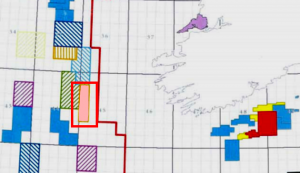 Petrel was offered two of those sites; the other site in ‘Quad 35′, about 120 kilometres west of the Dingle peninsula, showed the capability of hosting in excess of a billion barrels of oil. Quad 45 lies about 35 kilometres northeast of an area in the Dunquin prospect, which is already the focus of a major prospective drilling operation from a consortium led by Exxon Mobil. Petrel said it had purchased additional seismic data of the area and has carried out further regional seismic mapping. “We have long believed that the offshore Porcupine Basin is a hydrocarbon province,” Petrel managing director David Horgan said in a media release. “This has been further supported by our recent work in identifying potential prospects on both of our blocks.